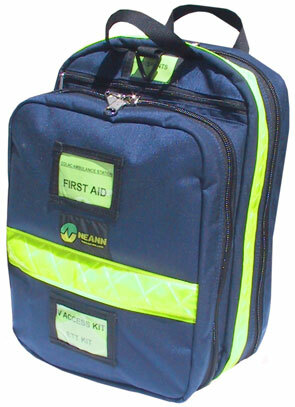 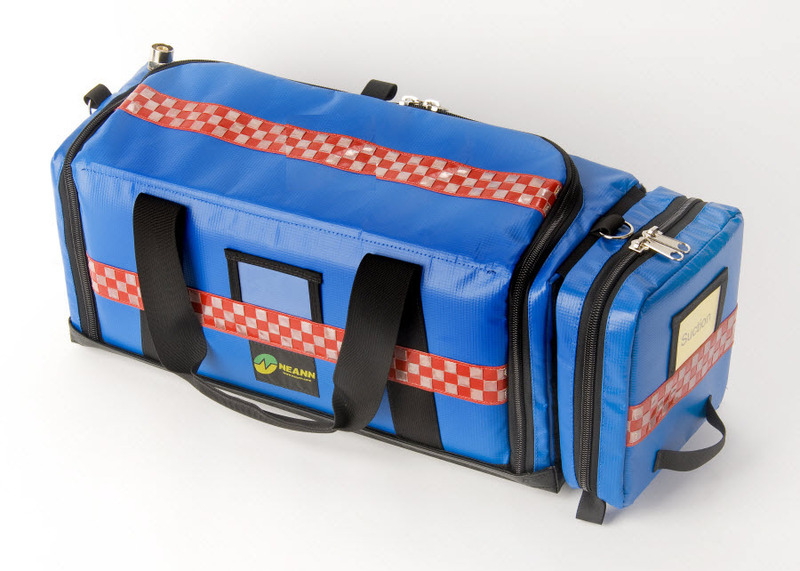 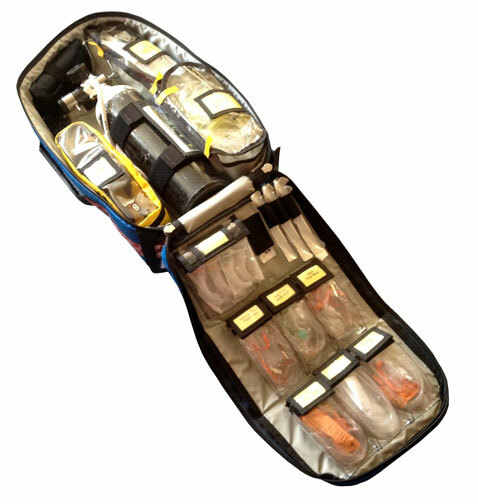 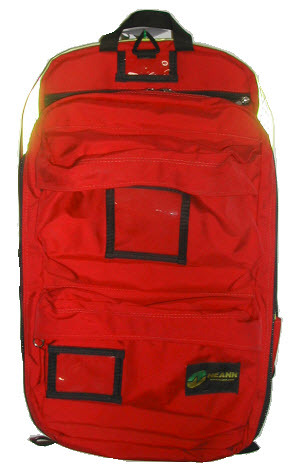 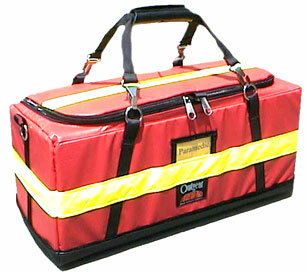 NEANN – Number One in emergency bag design and manufacturing, offers the NEANN BPR chosen by the Ambulance Service of N.S.W. 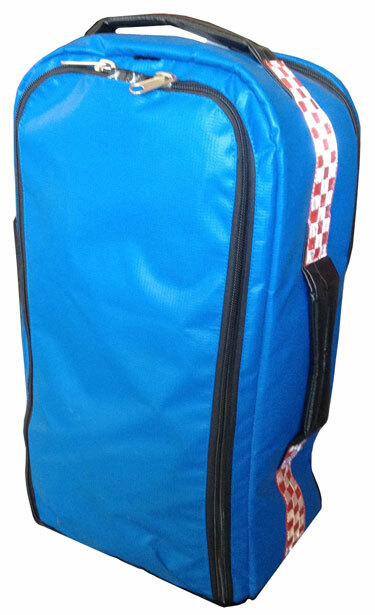 as the new Resuscitator. 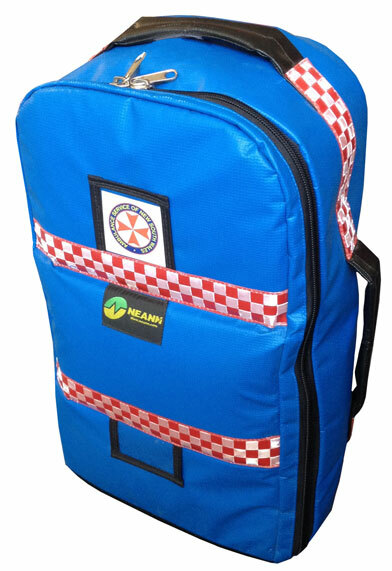 Dimensions: Length 20.0 cm x Width 32.0 cm x Height 59.0 cm. 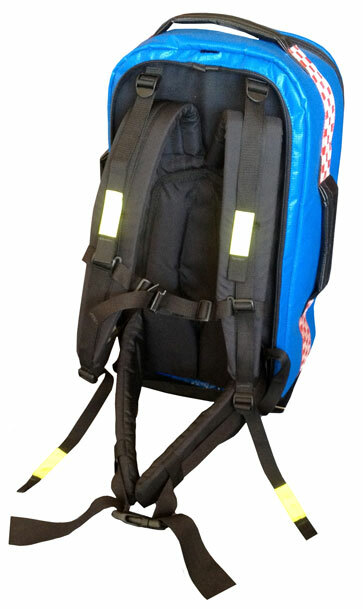 Blue BackPack with Contents Included.